Aquatic Dreams Scuba Center gets to dive all over the world! With that said, one of our favorite places happen to be in our own backyard, Monterey, California. At times it may be cold, dark or to some even scary, but nothing could be further from the truth. Monterey is one of the top dive destinations in the world. 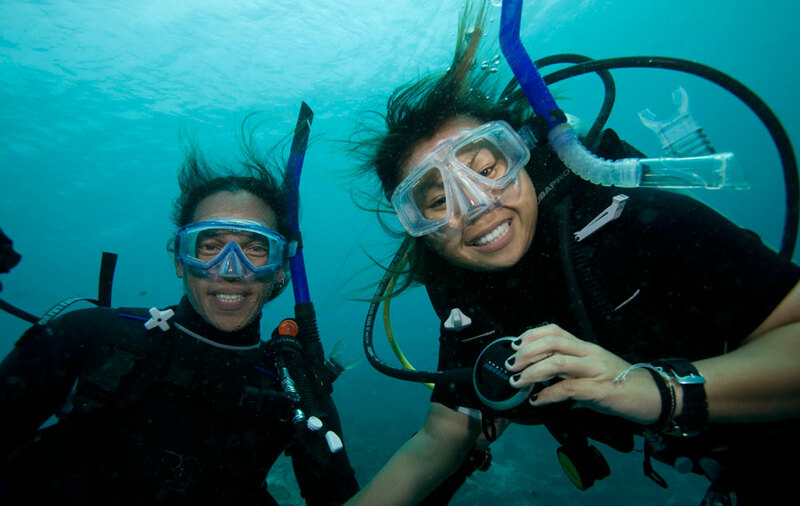 Thousands of divers a year come from all over the globe to visit these amazing waters. Monterey is home to some of the most amazing and colorful diving in the world. With the proper training and thermal protection, you to can checkout this awesome underwater world. This page is ongoing so check back often for more dive sites, descriptions and information. We will add new sites and info when we get the data.